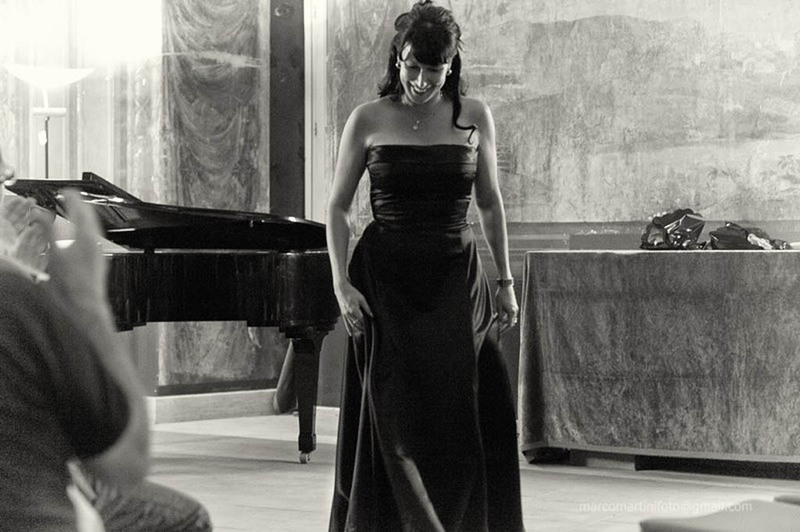 A rarity in the world of music is the vocal range and performance depth of Stephanie Acraman. 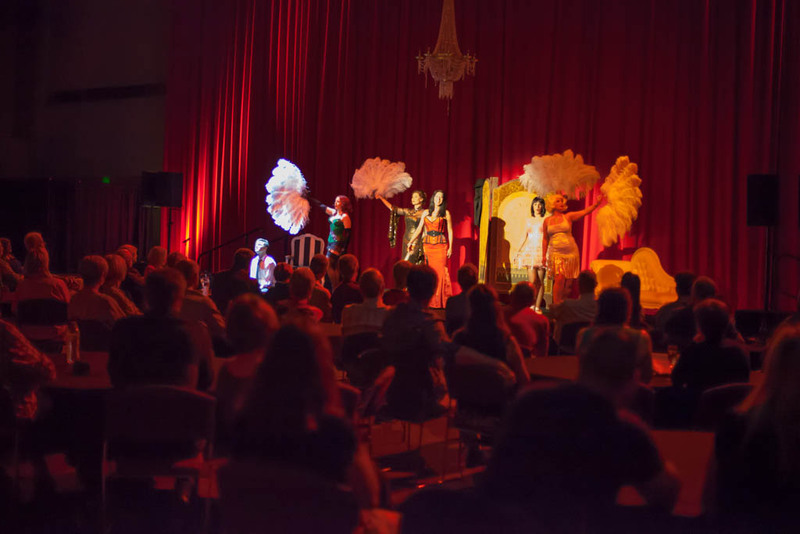 A performer of great versatility, experience and sophistication, this soprano has captured many audiences, from main stage opera to recital hall, representing high profile corporate clients to charity events. Her rich chocolaty tones, and broad vocal range have gained her recognition, and opportunity. 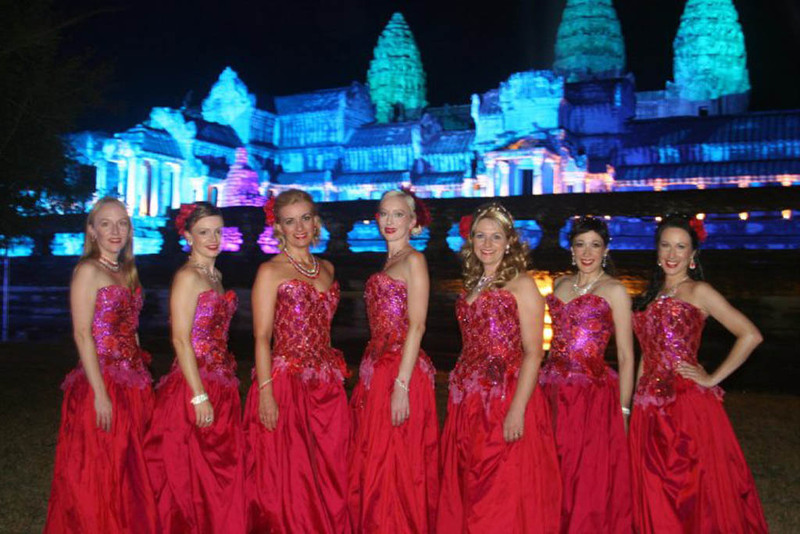 Performing extensively throughout Asia, Australia and New Zealand in many genres, with special focus and training in Opera, Oratorio, Recital Work, Ensemble Performance, Dance, Musical Theatre, Contemporary Opera, Jazz, CD and Live Radio Broadcast Recordings, and Corporate Engagements. 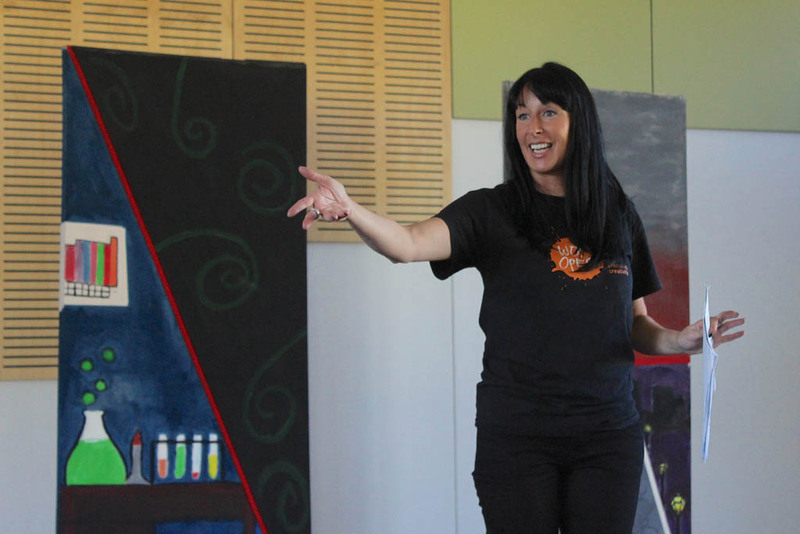 Having tread the boards since age four, this artist knows her way around the theatre, and her audience. Hailing from the humble beginnings of regional New Zealand, Stephanie has created a place in theatrical culture, not as a stand-alone singer, but as a complete performer. 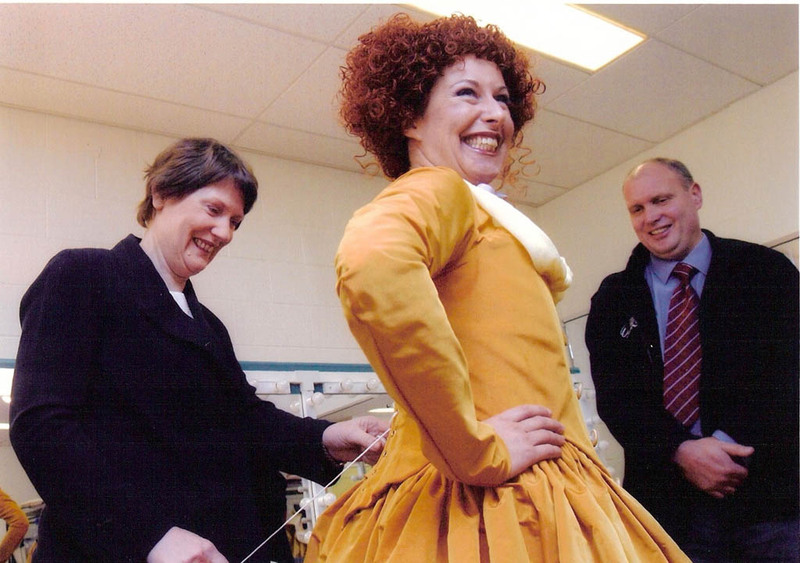 Transforming any event or production into an experience, with her ability to communicate character and musical interpretation in a way that makes an audience forget they are in the theatre, or at an event, but are in fact part of a story, immersed in it's retelling. Beginning her performing life as a dancer, Stephanie trained in Ballet, Tap and Modern Jazz from age four. She was employed as lead dancer/actor for the Emergency Broadcasting Company (NZ) with whom she toured New Zealand full-time for two years. 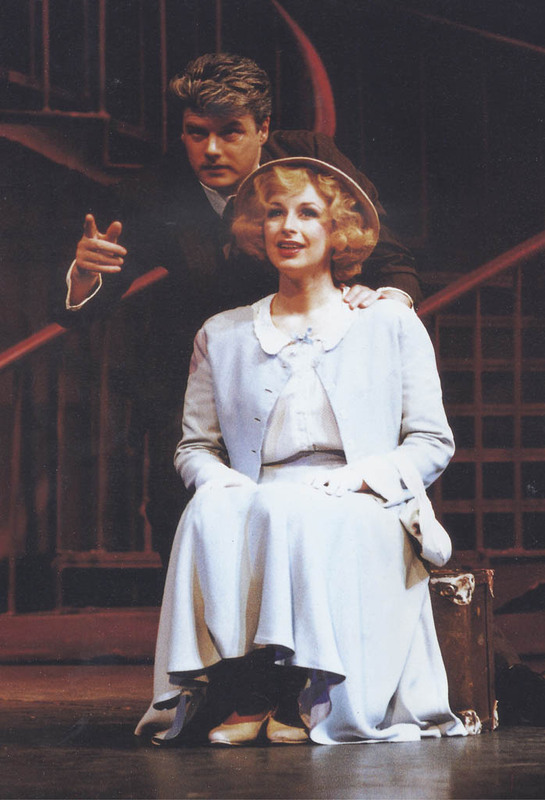 Becoming immediately popular with her local audiences, Stephanie enjoyed regular performances around the country, singing and performing in the country's best-known venues. In 2000, Stephanie chose to expand her exposure, and took up a scholarship to study at the prestigious Canberra School of Music - Australian National University. There she had the rare, and exciting opportunity to have her skills cultivated under the celebrated singing teacher Anthea Moller. After completing her Degrees, Stephanie moved to Sydney, Australia, to pursue singing professionally. 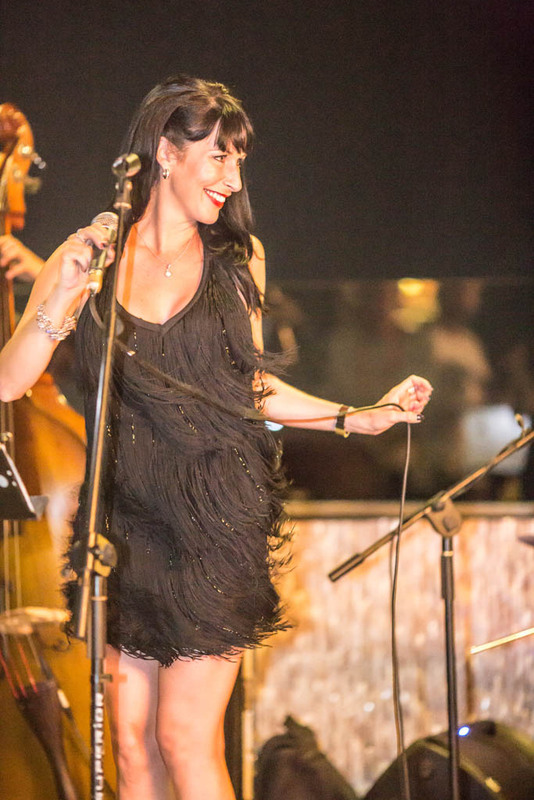 She has since worked with a number of outstanding musicians in coaching, including David Harper, Simon Kenway, Nicolette Fraillon, Andrew Greene, Renato Fresia-Verdino, Barry Mora, Sir Donald MacIntyre, Brian Castles-Onion, Nicole Dorrigo, Dr Elisabeth Pillgrab-Parker. 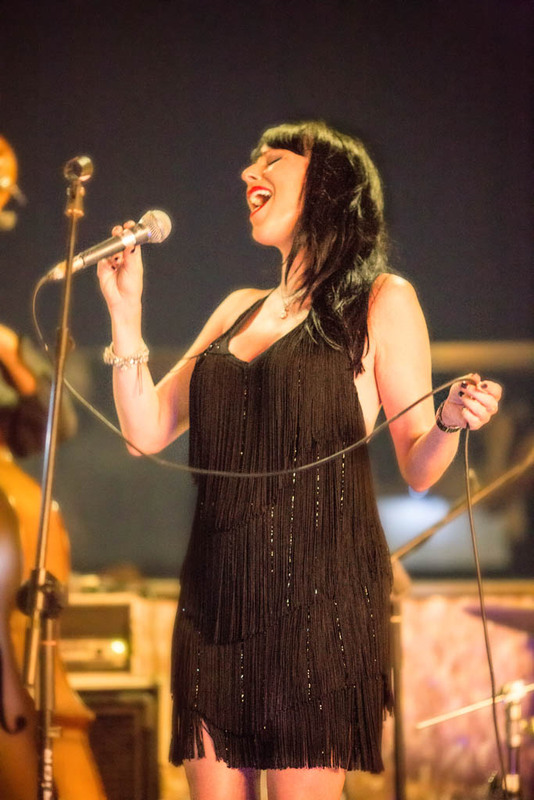 Stephanie has since developed into a very fine performer, and has proved to be an uncannily insightful interpreter with her consistently strong sense of style, musicality and attention to detail. Her flair and charm are irressistible. With a trained Singing, Dancing, Acting and Production background at her fingertips, she is the complete triple threat – with benefits. "Stephanie is a singer of great versatility and experience." 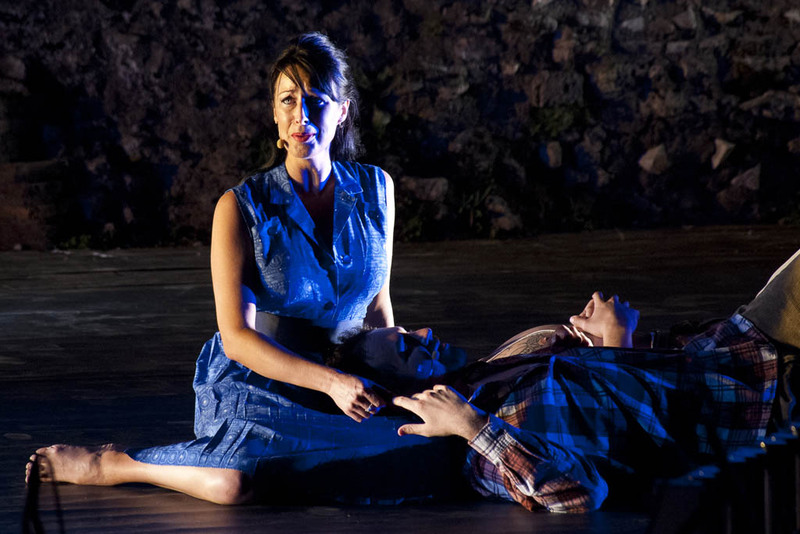 "The performance.. brought Stephanie into the audience and showcased her theatrical skills, her well honed technique and faultless delivery. Nice Girls Don¹t Stay For Breakfast ticked all the boxes for professionalism and audience participation, along with Stella¹ showcasing Stephanie Acraman's theatrical pedigree delivered in a 1950¹s New York style." 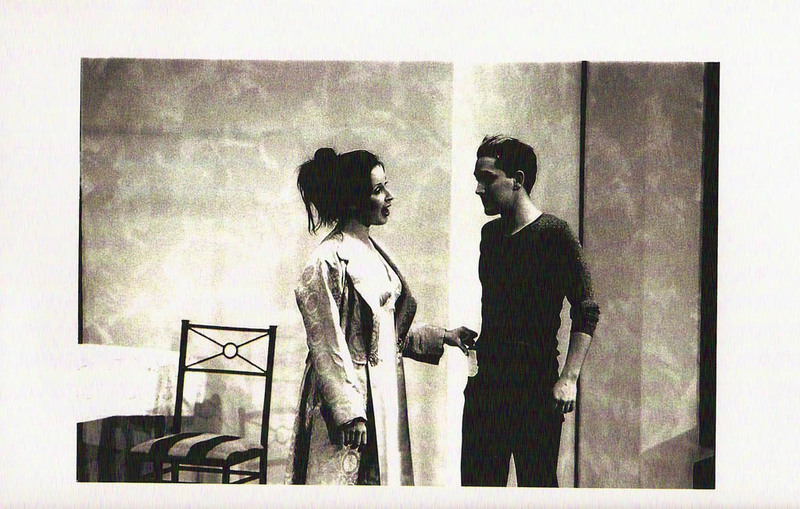 "I have had the very good fortune of working with Stephanie since 2001 when she played the part of Mary in my opera "The Prodigal Child". 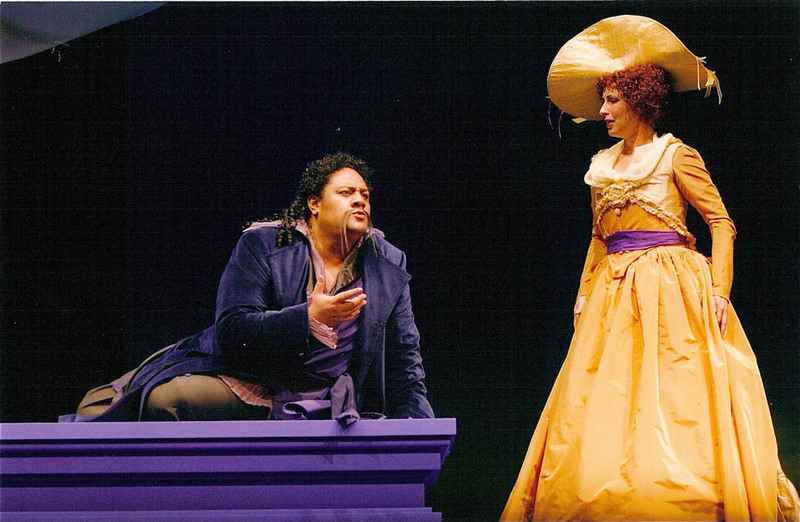 She also recently recorded the part of Jessie in my new opera "The Juniper Passion" and will be performing in its world premier in Italy in June this year. For me, I didn't think twice about having Steph involved in this project. Her voice has an extraordinary pathos and an incomparable expressive range that never fails to send shivers down my spine. "Having had the distinct pleasure of engaging Stephanie Acraman on a number of high profile corporate events, both within an ensemble setting and as a headlining soloist, I’ve found Stephanie to be an extraordinarily gifted entertainer in terms of the depth of her strong musical technique and the mesmerizing stage presence she brings to her performances. 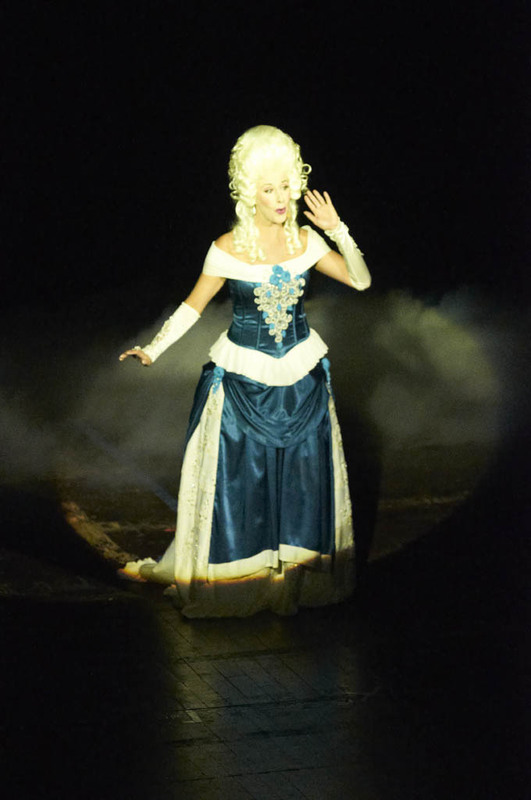 Stephanie is a performer that is equally comfortable within the more formal and passionate conventions of Opera as she is with more contemporary period styles. 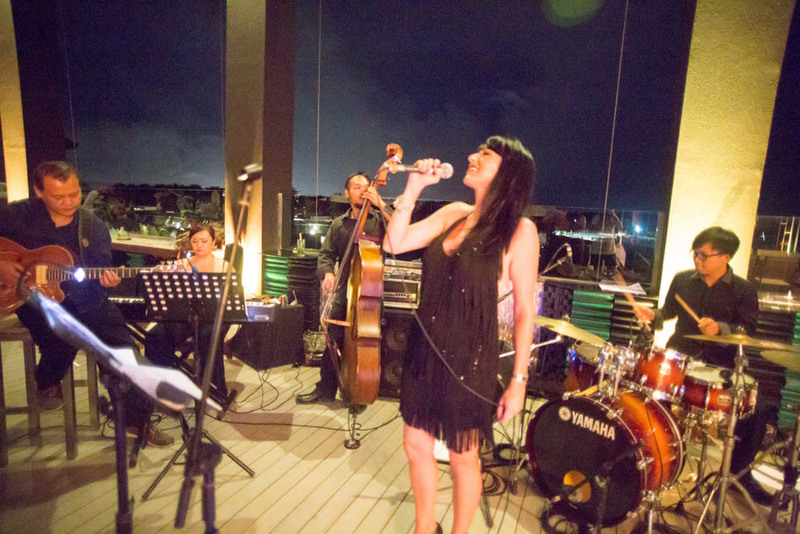 It’s this musical versatility and her collegiate approach that Stephanie naturally adopts with producers within the corporate event setting that really makes working with her such a joy in delivering powerful bespoke event experiences. 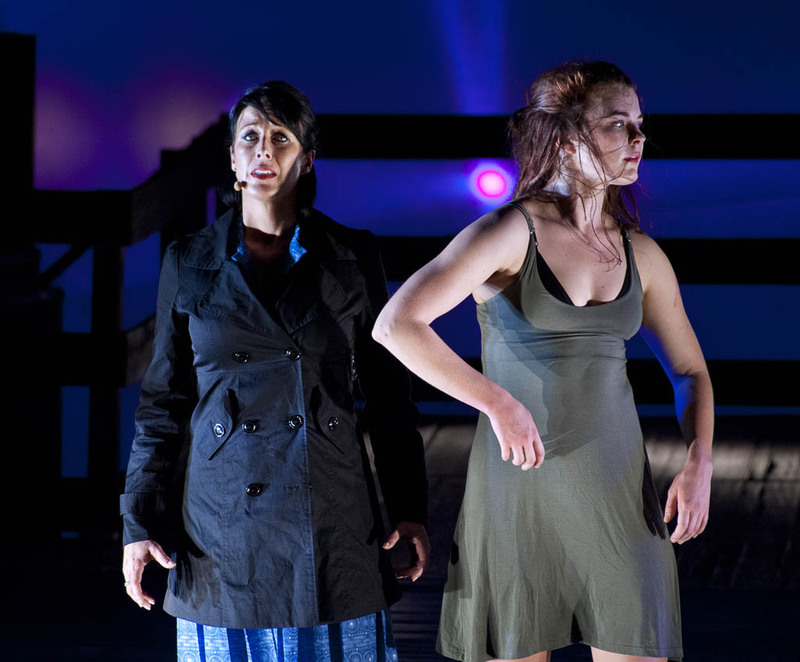 Stephanie Acraman comes highly recommended as a performer with an impeccable pedigree." "When you are spending a million dollars on a dinner, you cant have any aspect of the show not deliver. 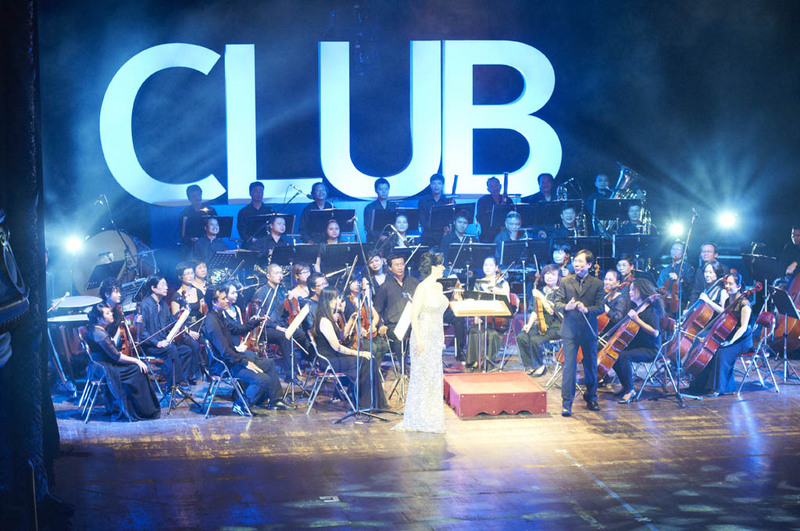 For that reason I have hired Stephanie Acraman to perform for my clients in Cambodia and more recently, at the Hanoi Opera House. Each time I am impressed with not just her ability to adapt to our needs and deliver a flawless performance, but to value add to the events through her own experience and knowledge. Stephanie is a performer on stage, and human off. A hard thing to find in the artistic world these days." Below are a select number of images, videos and MP3's. Enter Miss Sabine Laroux, voice of yester-year. Her distinctive murmurs can be heard as you hot foot your way down, to the low lit, low ceilinged speak-easy, where cigar smoke frames the air, and seamed stockings grace the floor. Her gently curving figure resembling the wine glass she cradles. Vivacious, cool, sassy. Blissfully unaware of the usual formalities, the line drawn between artist and audience, she draws us in, to her space, to revel in the mystique, even if only for one evening..
As the Jazz Diva Sabine Laroux, Stephanie Acraman performs as a soloist with Big Band, smaller jazz band or solo piano/guitar. 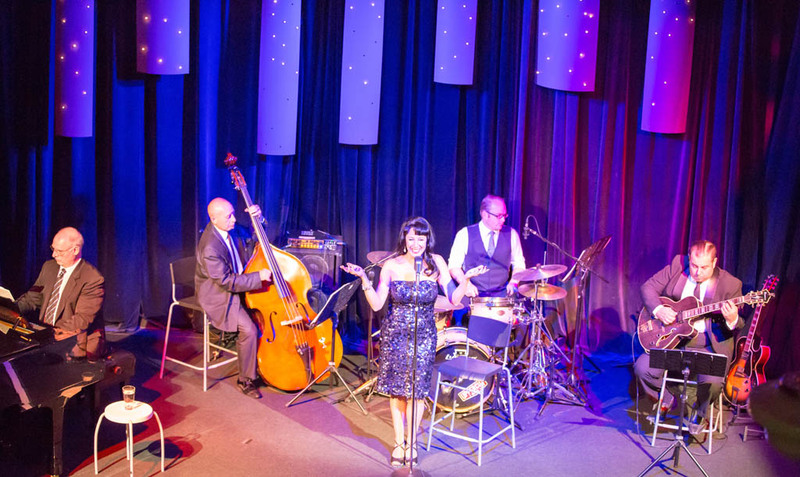 For specialist events she features with full Big Band backing CD accompaniment. Singing achingly distinctive renditions of old time classics, alongside those perfectly written melodies not so often heard. 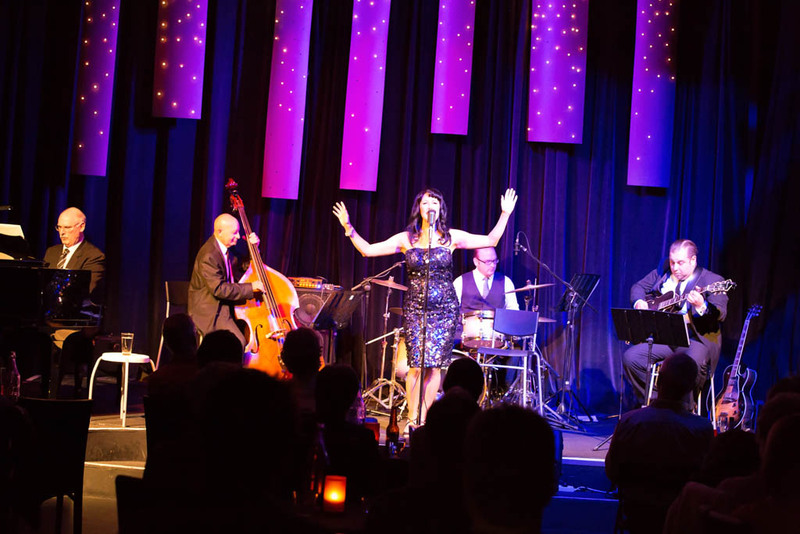 You will also hear original jazz songs and arrangements, in the style of The Jazz Age, made famous by the voices of Ella Fitzgerald, Billy Holiday, Lena Horne to Julie London, Ivie Anderson and Sarah Vaughan. 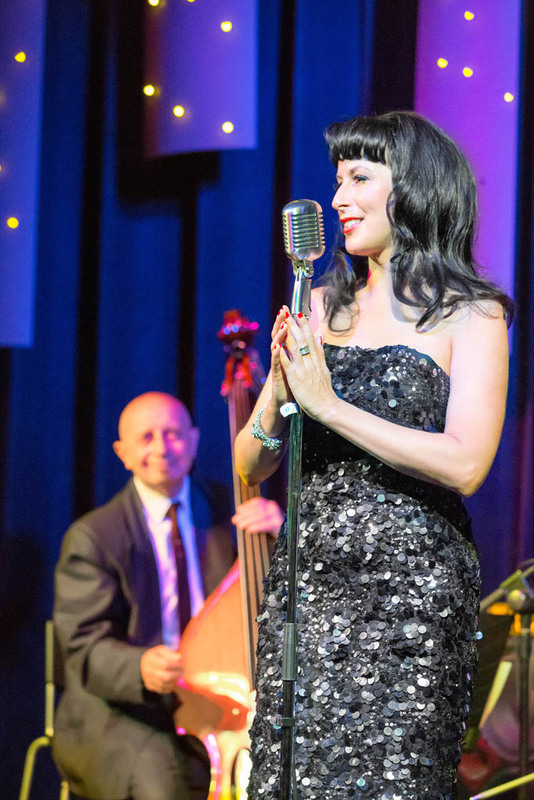 Stephanie performs with various big bands, including The Dan Barnett Big Band, The Alan Brown Big Band, Tres Mambo Big Band, Paul Griffith Orchestra, Craig Schneider Orchestra. Venues are listed on the Biography page. 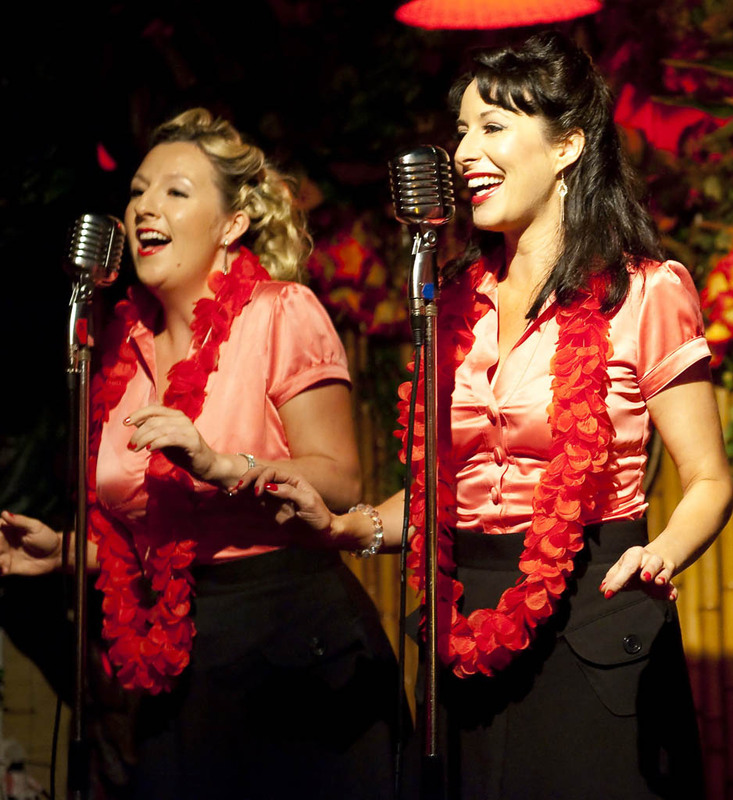 Sabine also performs with a three-girl swing trio, singing the war-time songs of the 1930s and 40s in the style of The Andrews Sisters, The MacGuire Sisters and Bing Crosby. They are known as The Honey Coolers. To engage Sabine or the Honey Coolers for any performances or events, please find the information you need on the Contact page. 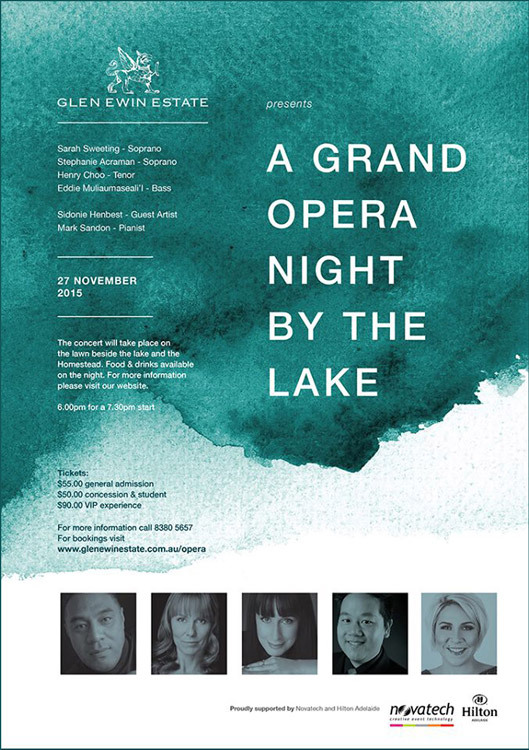 Stephanie will be joining Opera stars Henry Choo, Eddie Muliaumaseali'i, Sarah Sweeting and pianist Mark Sandon for a fabulous night of operatic hits ­ hosted by Glen Ewin Estate in the Adelaide Hills. The evening will be held in the gorgeous grounds of Glen Ewin Estate, in a concert under the stars. Come early to enjoy fine local wines, alongside oysters and canapes for a beautiful night to remember. NICE GIRLS.. DON'T STAY FOR BREAKFAST. 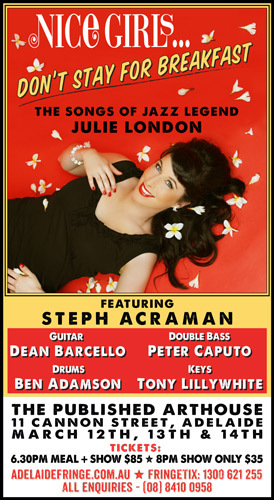 Steph Acraman and her hot band will feature in the Adelaide Fringe Festival, 2015. 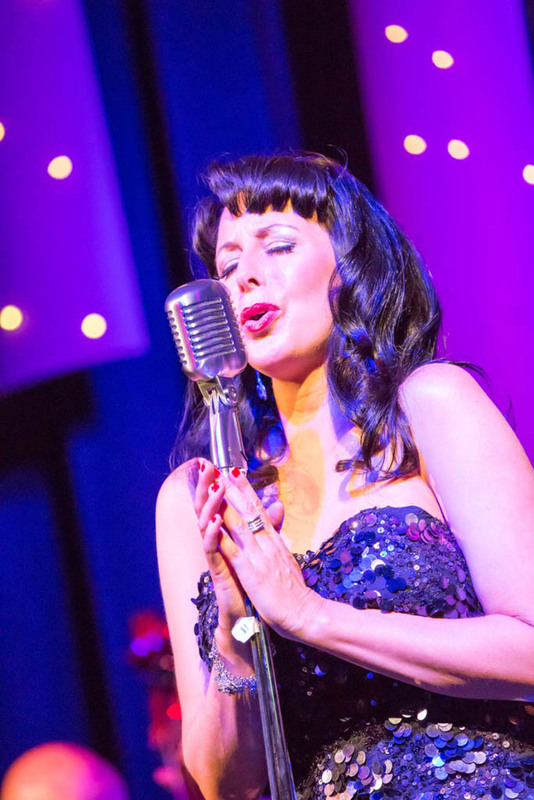 After sell out shows at The Promethean in November 2014, Steph and her Many Men return to give us 'Nice Girls… Don't Stay For Breakfast", an intimate show featuring the much loved songs of Jazz Diva Julie London. For three nights only, this show plays at one of Adelaide's premiere venues, The Published Arthouse, where you will be taken back to the lamplit glow of the 50s underground nightclub, and treated to one-of-a-kind show by Steph and her hot band who include Dean Barcello - Guitar, Peter Caputo - Double Bass, Ben Adamson - Drums, Tony Lillywhite - Keys. 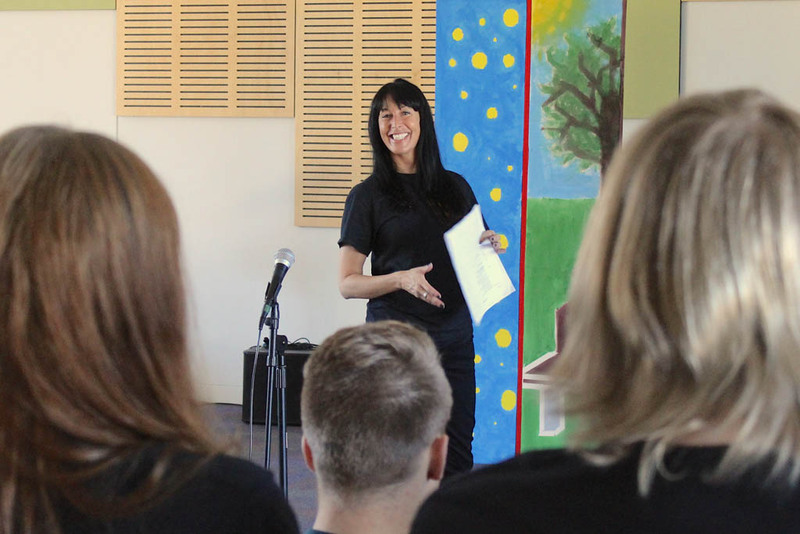 A highly sought after teacher of voice, Stephanie has taught in a number of leading institutions throughout Australasia, with students studying college, high school and tertiary level courses. 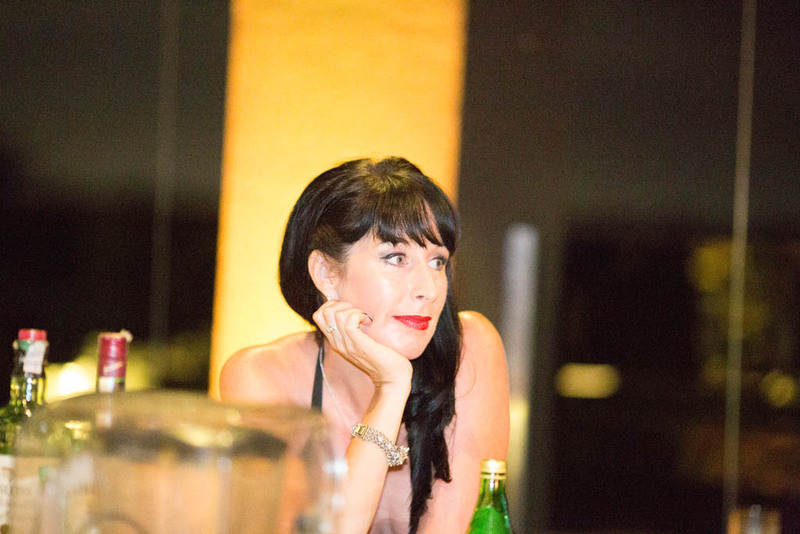 Stephanie also runs a number of short courses, and is a Project Director for WotOpera – a highly successful programme that workshops students from all over Australia, through the process of writing, producing and performing their own opera. A strong background and training in Voice, Dance and Musicianship give her great strengths as a performer, and teacher of performance and vocal skills. This pedigree has equipped Stephanie to lead Masterclasses in Vocal Pedagogy and Performance, and to produce and choreograph various productions. 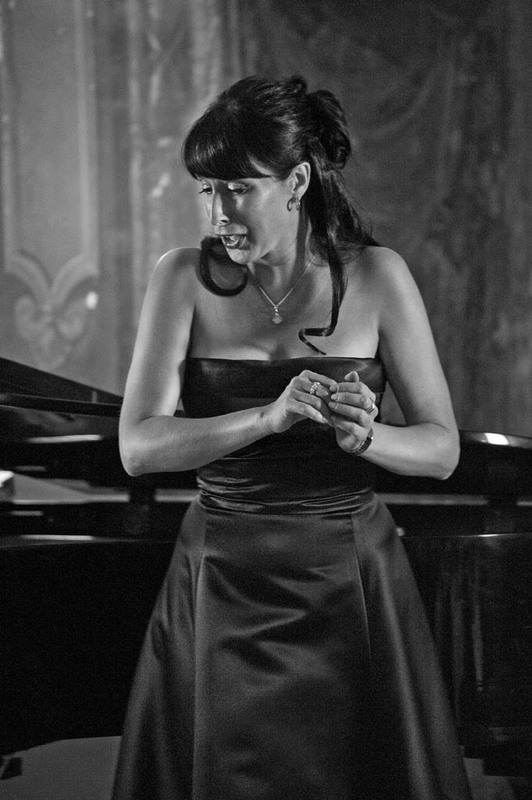 As a peripatetic teacher, Stephanie has 16 years of experience teaching Classical, Jazz, Musical Theatre and Contemporary/Popular vocal technique. Stephanie holds the rare skill of being able to teach using a strong classical technique, and making it applicable to Contemporary styles. 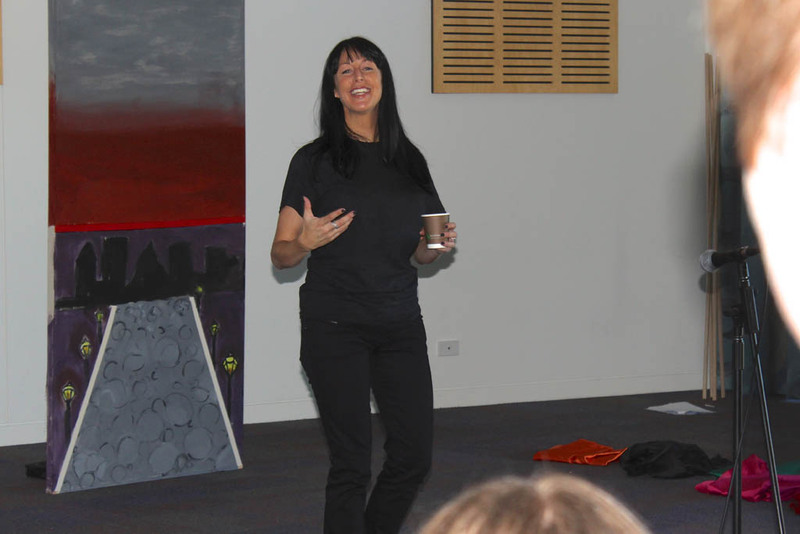 Her experience covers the coaching of students from High School age, through HSC (incl. Encore nominated students) to Tertiary level graduates. 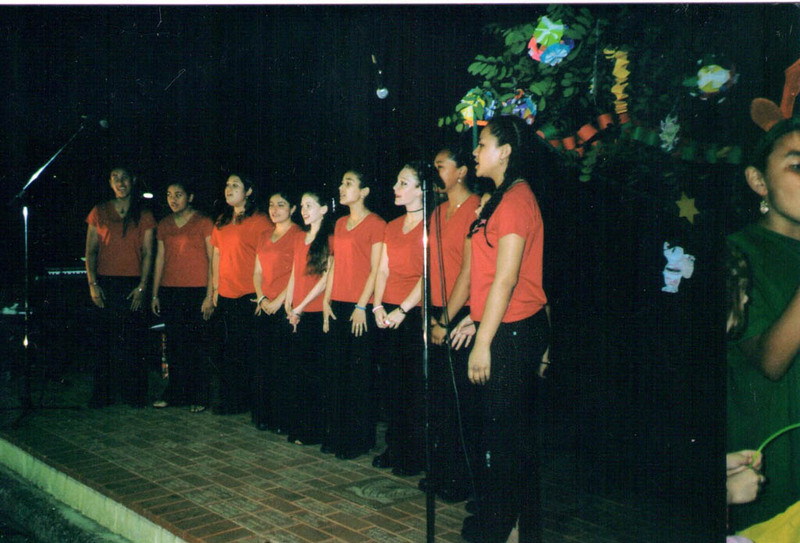 An experienced choral conductor, Stephanie has lead a number of highly successful adult and youth choirs. Examples include her conceptualization of Just Voices – the singers of the Legal Precinct and the Officer of the Protective Commissioner NSW, The Hawkes Bay Youth Choir and Sorelli and Fratelli – the NSW youth choir set up primarily to train underprivileged young singers who did not have the means to pursue singing on their own provisions. A highlight of this collaboration was leading this choir through 2 CD recordings, and numerous appearances and concerts, including the Carols in the Park at Horsley Park. In addition to this, Stephanie developed the course Just Sing It, a course for developing singers dealing with challenges in confidence. 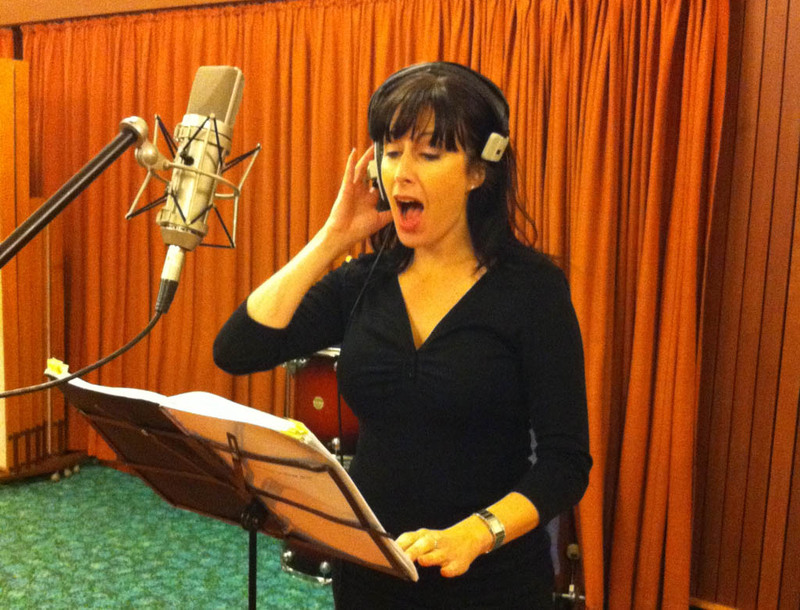 She has also developed and successfully run workshops in Microphone Technique and Performance Technique, and as a leading tutor for ten years at The Music Practice, Sydney, has trained singers who have graduated through The Tone Deaf Clinic. - Karamu High School (NZ). The following intensive short courses are offered in the lead up to HSC, Matriculation or Tertiary performance exams. These courses are generally run in conjunction with, and in support of the standard curriculum, however, extra-curricular tutoring can also take place, either on campus, or in a private session arranged directly through Stephanie. Not only are they a fantastic tool for development, tuition, and confidence building, they are a great way to learn more about the industry, to network with other singers and musicians, and to meet like minded creatives – which is essential in the arts. Hands-on tuition is provided regarding stage presence, performance styling, vocal technique, vocal execution. 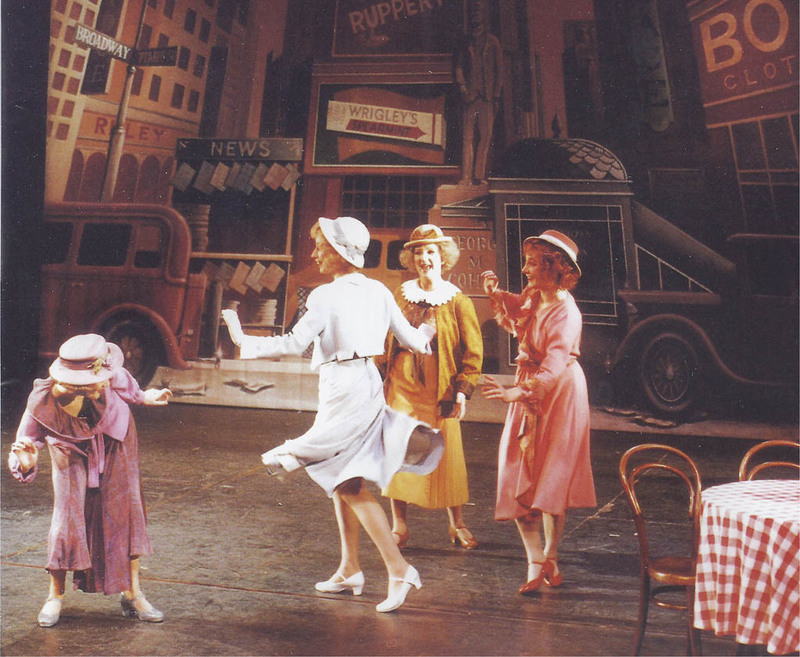 Modules can also be incorporated for areas like microphone technique, audition techniques, character development, make-up and costuming, theory overview, jam sessions. 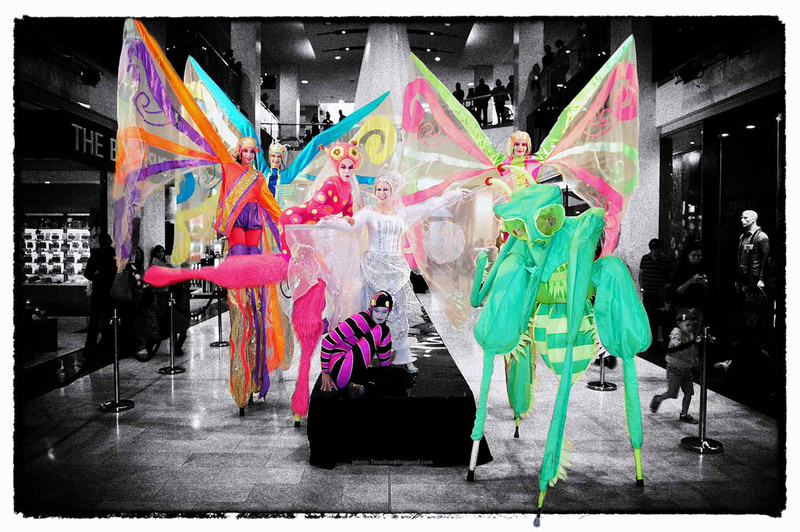 The course culminates in a group performance, either to family and friends or each other. Covering the ground of the Intensives, but with more depth explored in each area. Students have the added opportunity of developing pieces to a higher level, and have more question and answer time, a key part of any learning process. Performances will also be developed more in this time, helping students prepare particular works that they may use for performance exams. 4-6 Week Projects can also include writing and building your own work, taking them through to the performance or recording stage. This can work alongside any course curriculum, or as a separate creative project. This course gives you the opportunity to create. Throw ideas around with other musicians/singers/writers/composers, and come out with a solid foundation on song-writing technique. You will also have the chance to perform, or record your piece to use as a demo track, or to add on social media sites. Workshops on professional development for singers wanting to, or already pursuing a career in the industry. 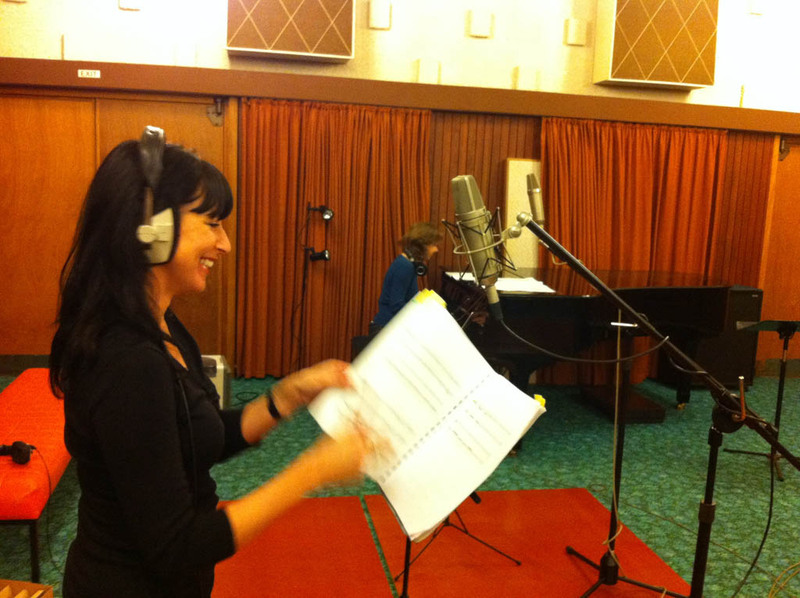 Coaching can take place in many areas, including vocal technique and how to maintain a healthy voice longterm, performance skills, breaking into the industry and recording studio coaching. It is amazing how many adults have said to themselves, or someone close by, “I wish I could sing”, or “Why didn’t I take singing lessons when I was young”. Here is your chance to explore your voice, to find out what it is capable of in a safe, and fun environment. Come with friends, or for private lessons and learn the skills needed to sing, and sing with confidence. Find out about the techniques that every singer uses, whether professional or amateur. 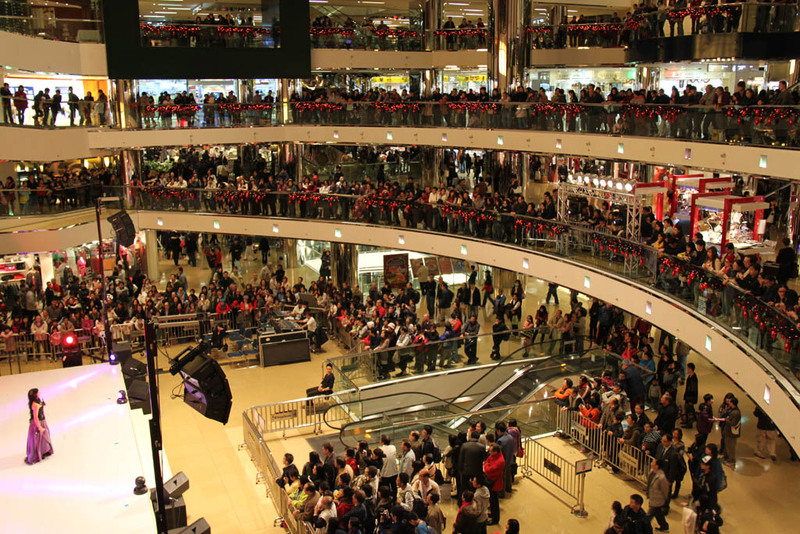 Opportunities are created to perform in public, either solo or as a group. Stephanie is now conducting lessons via Skype. A fantastic development for those students interested in learning voice, that are overseas, interstate, or in rural areas that prohibit them from coming to a studio for lessons. To arrange lessons and workshops with Stephanie, or enquire about Masterclasses and Skype Lessons, please find the information you need on the Contact page.